The Libyan Embassy in Burundi is a bilateral mission in Bujumbura and promotes Libyan interests in Burundi. The embassy of Libya also plays an important role in development, cultural affairs and contacts with the local press of Burundi. The Libyan Embassy in Bujumbura is headed by - Ambassador of Libya to Burundi. Many embassies in Burundi require an appointment before you visit. On the official website of the Libyan embassy in Bujumbura you will find information on opening hours and how to book appointments. Next to the embassy in Bujumbura there could be additional Libyan consulates located in Burundi. Please check below for the locations of the Libyan consulates in Burundi. Next to the embassy in Bujumbura, Libya has consulates in the following cities: (if there are no cities mentioned here that means that Libya does not have any consulates located in Burundi ). 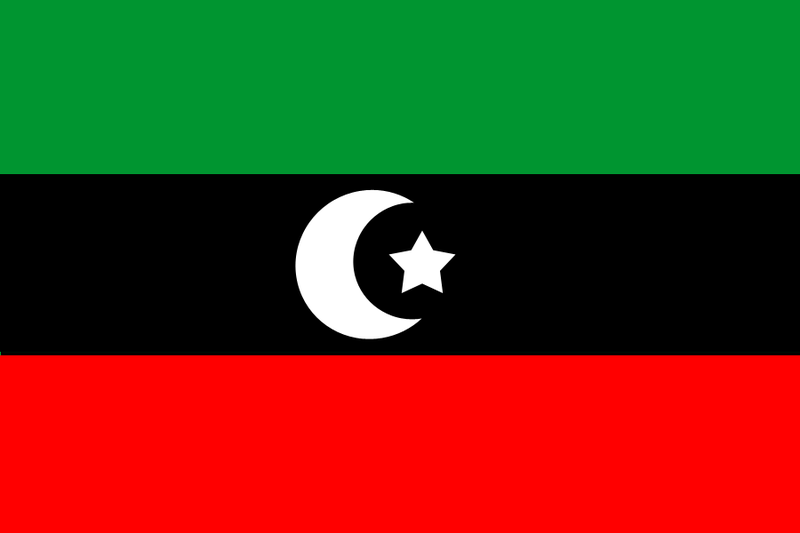 The consular department of the Libyan Embassy in Bujumbura offers consular assistance. The consular department in general offers services for visitors from Burundi to Libya as wel as for Libyan citizens in Burundi. Generally, services comprise of visa applications, passport renewals, marriage registration, legalization of documents, birth of a child, Libyan nationality issues and more. Contact the consular department directly by telephone or email. www.123embassy.com - Please note that we are not the official website of the Libya Embassy in Bujumbura - Burundi. Furthermore, we also do not have any connection with the embassy visa department or any other consular sections.